Las Vegas in July has become the center of the basketball universe. Sun-drenched days give way to warm evenings illuminated by the lights and sounds of the Strip as NBA Summer League brings stars on the rise to the campus of UNLV. 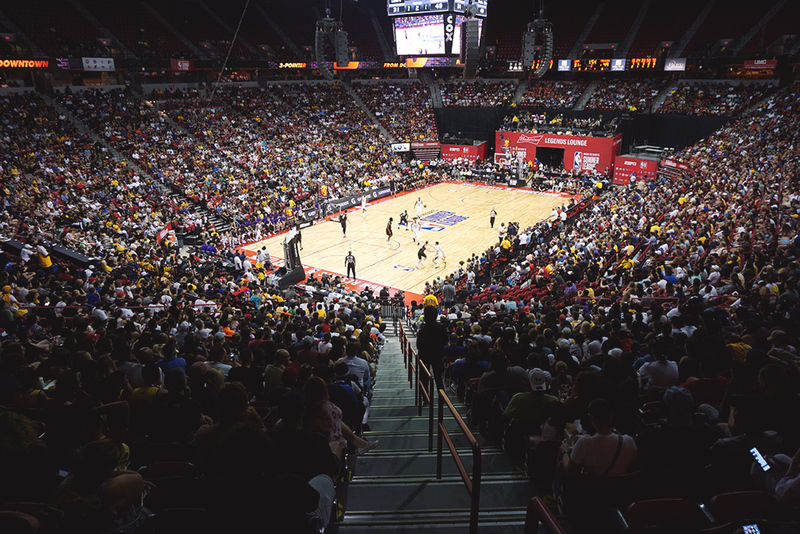 Since its debut in 2004, the Las Vegas Summer League has grown into a full festival of hoops in the desert featuring games, events, and even educational opportunities.